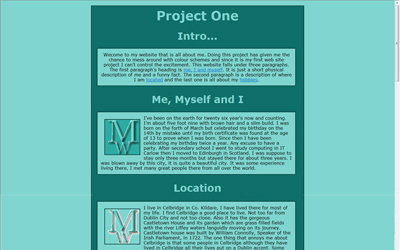 Port Folio of M. W.
This project one is all about me. Just a description and information. 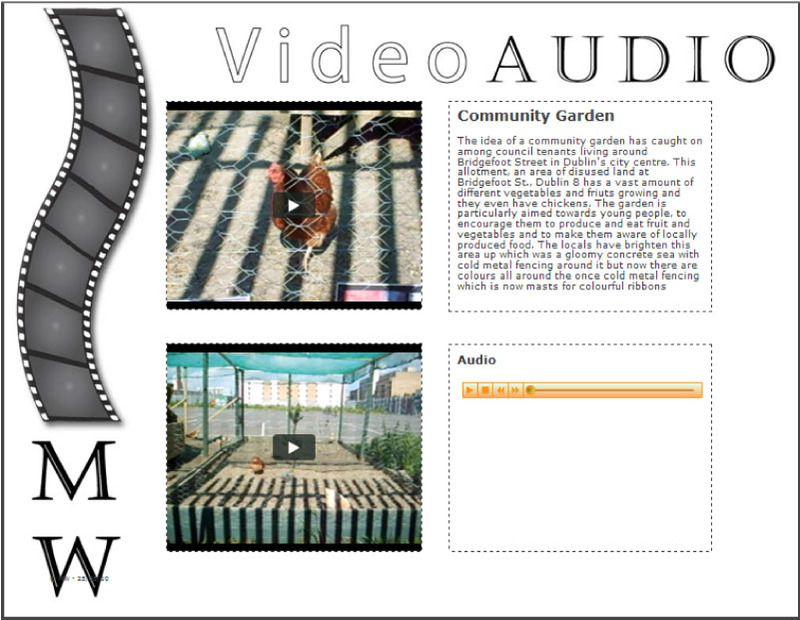 Example of ability with text, divs and images. 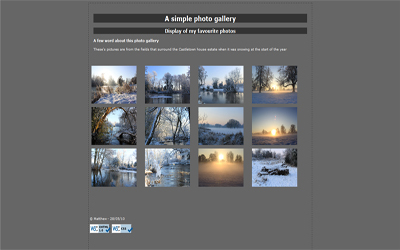 Example of website with images a simple photo gallery. 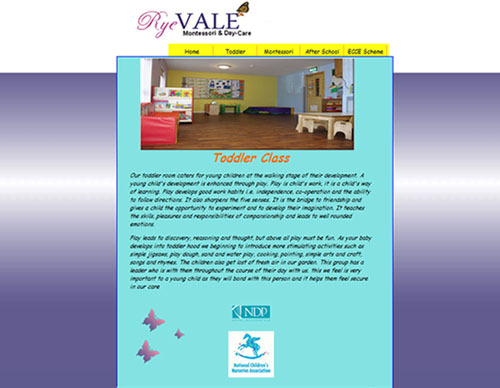 First fully operational online website for a montessori school. Five pages. Project One revisited broken up into five pages. 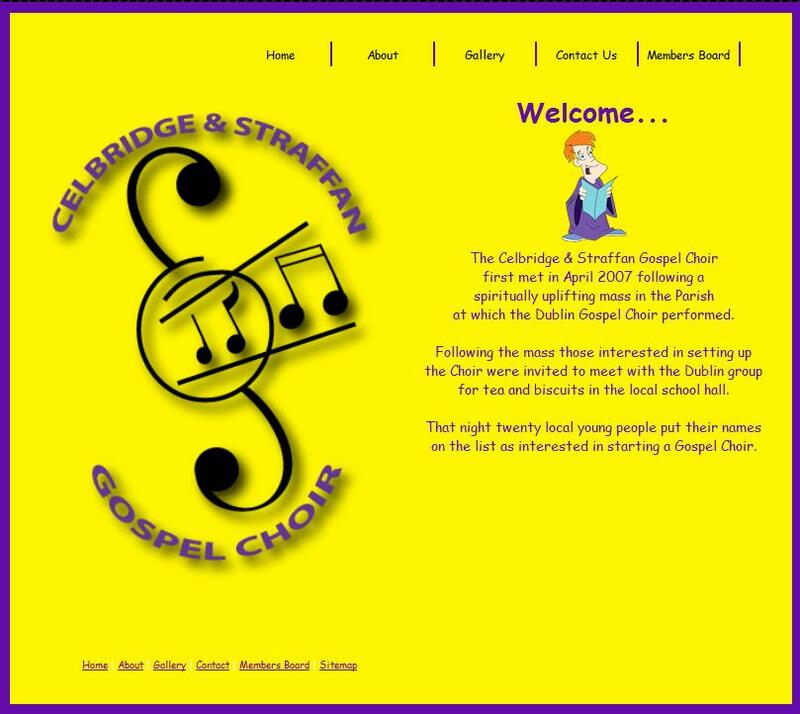 Project Choir for the Celbridge & Straffen Choir.